Due to the nature of international moves; handling of your cargo on multiple occasions by various parties during packing, loading, terminal handling, customs checks, quarantine, unloading and unpacking poses several risks which are beyond our control. Things can sometimes go wrong although more of an exception that a rule. We offer extended protection by way of full replacement value all risk insurance at a reasonable cost. 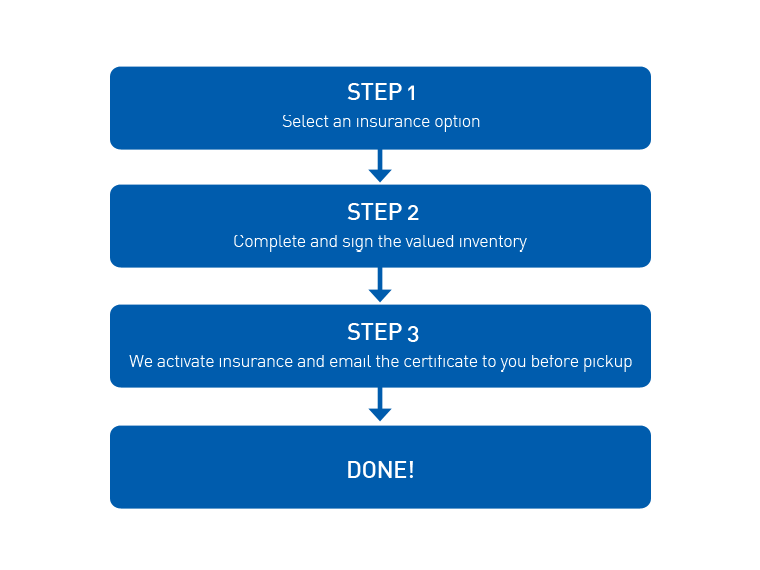 We highly recommend that you insure your move for financial protection and peace of mind. Please contact us for more information.